Father’s Day is just around the corner and we thought we would create some manly dishes just for Dad. When we think about Dad, we think meat and potatoes. But we wanted to add a Maui Maid twist. 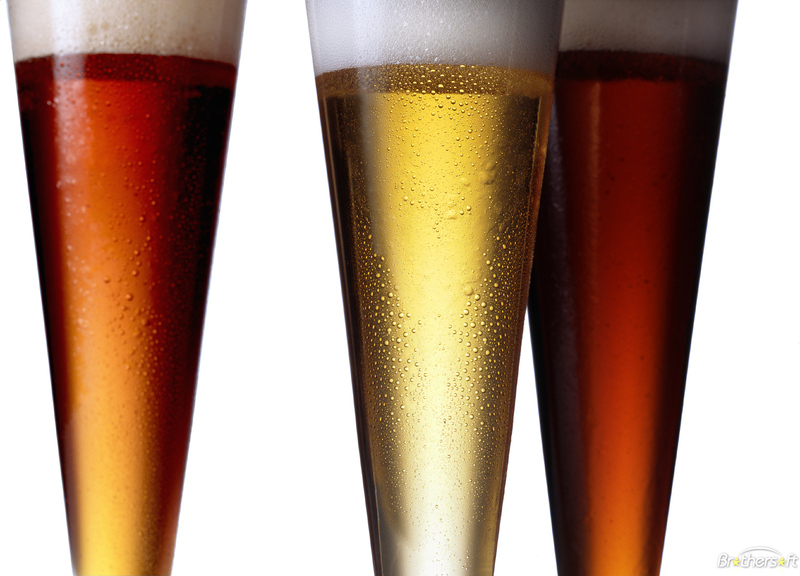 We hope you enjoy these recipes and happy Father’s Day! Boil ribs with the peppercorns and garlic cloves for 2o minutes. Remove from water and drain ribs on a rack. Let ribs cool completely. Microwave apricot jam until melted and combine with Spicy Maui Maid Teriyaki, juice of the orange, Worcestershire sauce, granulated garlic & sweet chili. Once ribs are completely chilled, heat grill to medium heat. Salt & pepper both sides of the ribs. 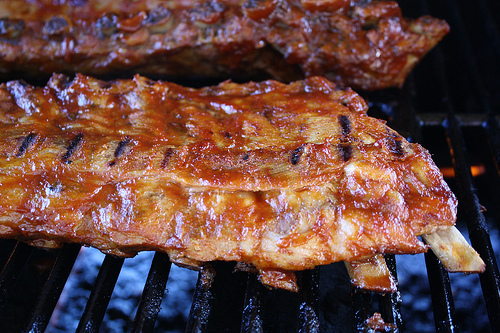 Brush ribs with ½ of the sauce & place on grill. Continue brushing with remaining sauce while grilling. Grill 15-20 minutes. Okay, you have the meat, now the potatoes. How about a spin on potato salad? Our version is warm, crispy and full of flavor! Place diced (skin on) potatoes in pot of cold water with garlic cloves, thyme, salt & peppercorns. Water should just cover potatoes. Bring potatoes to a boil & cook until tender. Drain potatoes & then dry on paper towels. Combine mayonnaise & Maui Maid Teriyaki Marinade, set aside. Salt & pepper dried potatoes right before cooking. Heat a sauté pan with the canola oil over medium heat. 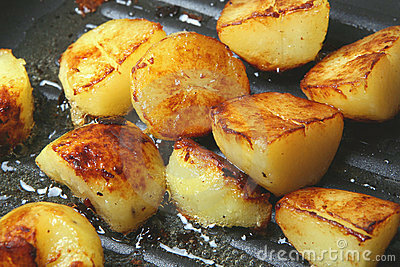 Sauté potatoes until crispy. Place on towels to remove excess oil. While potatoes are still warm, combine with teriyaki mayonnaise & then add chopped scallions. * Take this over the top by adding crumbled bacon! We though about creating a cocktail to go with this feast, but then thought, what is better with ribs and potatoes than an ice cold beer?